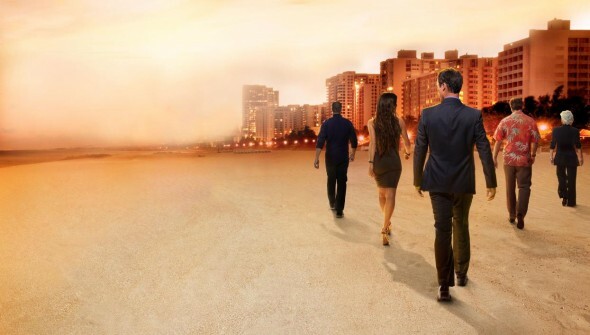 USA Network has released details about the upcoming series finale of Burn Notice. It will air on Thursday, September 12th, at 9pm. In the last episode, Michael (Jeffrey Donovan) finds himself at the end of the road. Still at odds with the CIA and unable to forgive himself for betraying his team, he needs to regain the trust of those closest to him, to finish what he started. The cable network will lead up to the last episode with a day-long marathon comprised of three episodes from season six and all of season seven. What do you think? Do you plan on watching the last episode of Burn Notice on USA? I want to see a spin-off based on Sonya; She’s beautiful! The excitement on this show is killing me! I can’t move from beginning to end! I have never felt this way about any other show in my life. I don’t thing I will be able to enjoy TV again after this show is done because nothing else can compare to it. Wouldn’t miss it for anything…I’ve NEVER missed an episode. I’ll miss it when it’s gone! Actually, I watch all of USA’s scripted shows, and they are all very good to excellent. I would like to know why one of the Greatest Show is going off the air????? WHY???? ?